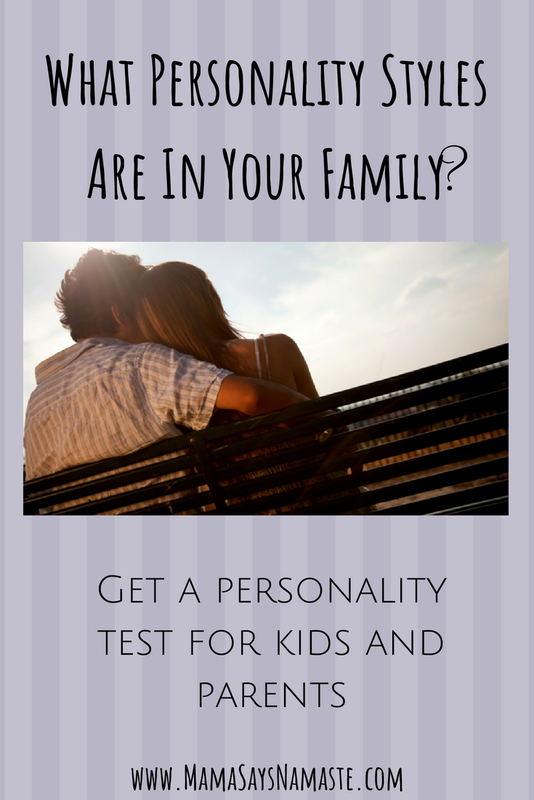 Why Do A Personality Quiz For My Child? If you’ve ever done a search for “personality test for kids,” my guess is you didn’t come up with much. For all the personality tests for adults that are out there, one would think there would be more on learning about who your children are before they grow up. But wait, won’t that just label them? We don’t want to box our children in! Buckle up parents, I’m about to enlighten you on the world of understanding how we tick, and how the more we can learn to identify and recognize our strengths, the more confident we are in our own self-awareness. A personality test for kids defines them in a similar way that they would identify with their size and eye color. It just is. That doesn’t mean you just "are what you are" - but at the core, your child (and you) naturally will gravitate toward different things - being more people-oriented or task oriented, recharging by solitude or by a challenge, or being drawn to the details or the big picture. Yes, as your children grow, they will gain a better grasp of who they are, and their personalities will morph and blossom. 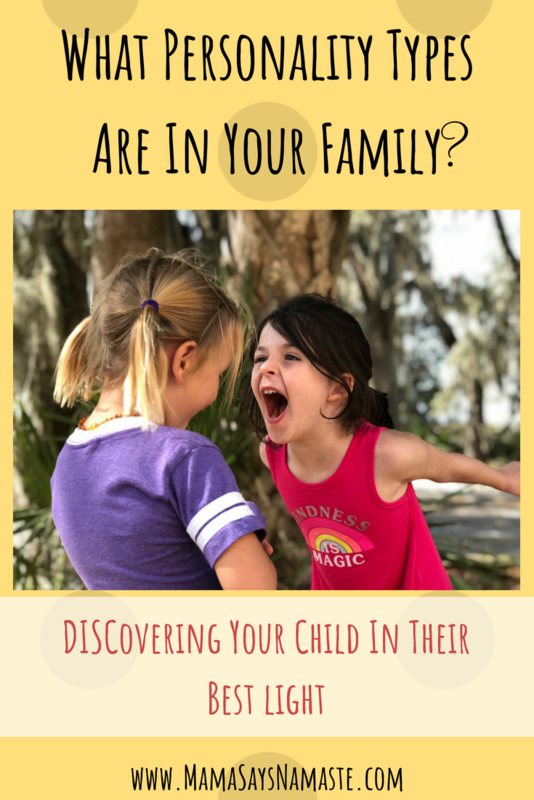 Yet at the root, what lights them up and how they respond even as toddlers will pave the course for how they can thrive in their personality styles for the rest of their lives. For over fifteen years, the foundation of all I do has been based on personality styles. I would have clarified work-wise, however, as you’ll discover in the following, it has essentially been the foundation of all my interactions throughout my life; both professional and personal. There are many types of personality quizzes out there, so before I go into how to understand it all, let’s navigate through a few others. 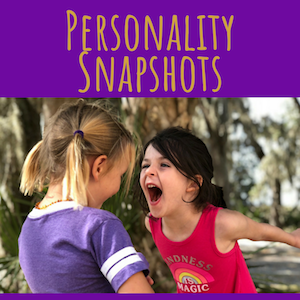 There is the Myers-Briggs personality test, the Enneagram, StrengthsFinders, the Kobe Report, etc…and in an effort to keep this simple and focused on a personality test for kids, we’re going to cut straight to the chase. 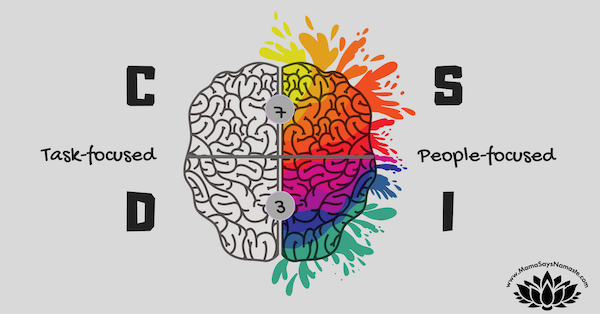 I love the DISC personality assessment, and I’ll tell you why. There are so many great insights you can get from understanding your personality style, and all of the assessments mentioned above have great qualities to really dig deep. However, when I ask people what style they are, it’s often met with confusion, as they try to remember the exact combination of letters, numbers, etc to “define” who they are. In my opinion, DISC is simple. Learning about personality styles can trace back all the way to 500 BC times, as our ancestors sought to figure out why we think and act the way we do. Originally, we traced it to the elements, and with much accuracy for that time, as people tended to connect with the various elements, earth, water, air and fire. Even now, as I read “A Swiftly Tilting Planet” with my daughters, we are reading of the native American “wind people”. As they learned more, Hippocleides was the first to hypothesize that what affects our behavior is more internal, not external. So instead of outside elements, he claimed it was due to the bile in our bodies. Yep, red, white, yellow and black bile – and whichever was more dominant in your makeup – was what conveyed our personality style. Fast forward to the early 1900s when Carl Jung and William Marston started philosophizing and researching more about the effects of behavior vs. physical components at all. As Jung pursued the Myers-Briggs path, Marston wrote a book in the 1920s called “The Emotions of Normal People”. This is where DISC was first referenced, and his research and studies developed into the DISC assessments we know today. Quick summary of what to expect with DISC - you take a quick personality quiz of 24 questions, looking at groups of adjectives and choosing what is MOST like you and what is LEAST like you in each category. From there, you get a robust report back, ranging between 8-25 pages (the children’s reports are a little less intense). Want to get even crazier? Check this out for all of you who are familiar with left-brain/right-brain activity. This helps you see not only where your personality puts you on the brain spectrum, but those number identify processing time - it takes 3 seconds for a D or I to react. It takes 7 for a C or S, as they process more before they respond. See how nicely it fits into four categories? And the type of imagery that comes to mind with each personality style? Now, not to confuse the issue, but if I were to lay out every adjective to describe personality styles, you would most likely be able to pick one in every category. So what does a personality test really tell you? Especially a personality test for kids, when they are growing and changing every moment? If we all have a little of every personality, and we’re all adapting and changing as we go, what is the point of actually taking a personality quiz? 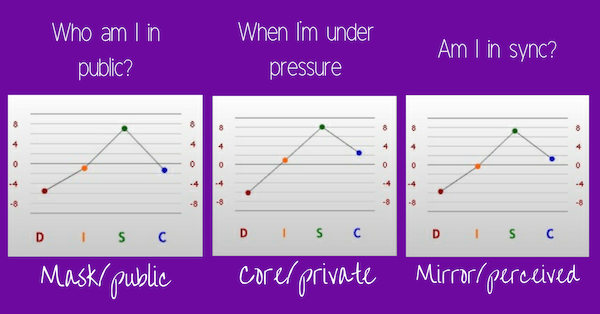 I joke that this little graph is like my tarot cards for going deeper when I’m coaching a family. The profiles are self-explanatory enough to really see not only what your style is, but how in sync you are with your core personality style under pressure and in public. This graph immediately lays out how well you are thriving in your strengths. From these, we can determine if you are staying true to yourself, trying to be all things to all people, or struggling to identify anything you’re good at. And the beauty is, right there in this report it lists those things you’re good at and helps to validate those qualities in yourself. What About The Personality Test For Kids? When it comes to the personality test for kids, think about it. Here is a quick insights cheat sheet on how your child ticks, what motivates them, and how to communicate best. How powerful to have this in your toolbox to better understand and connect! In less than 20 minutes, you have an objective report to open the doors of awareness into your child. 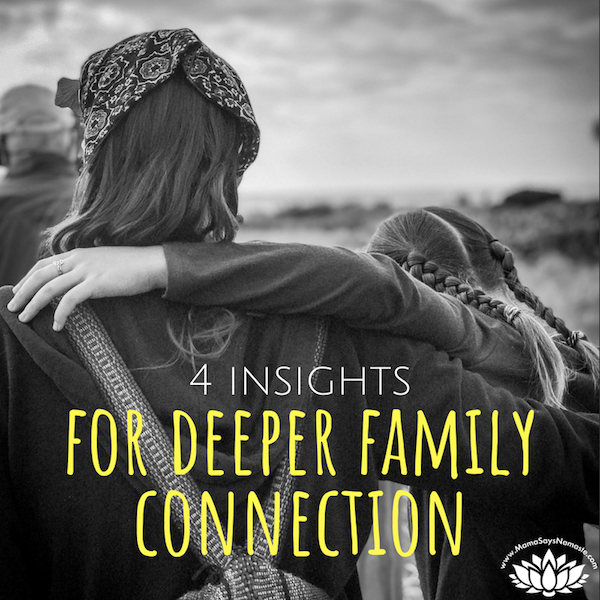 You can better understand your child's emotions, reactions, and temperament in order to find your path toward better connection, communication, and understanding. 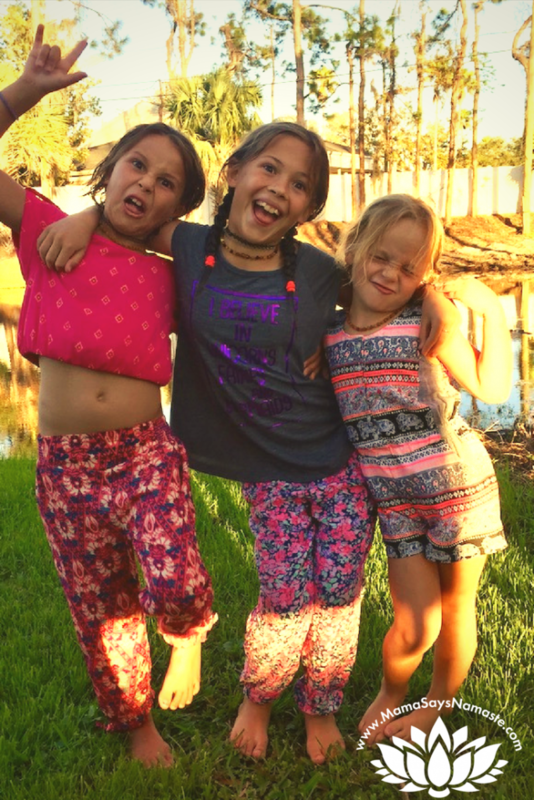 These little ones are learning all about themselves and this world as they experience new things and emotions on a regular basis. As much as you’ve been around the block a time or two, I have to say you, too, are still in a constant state of learning and adjusting as you go. Every interaction is a new platform for engagement. Our kids say, “the world is our school, and everyone is our teacher.” We have the opportunity to observe, interact with, and learn about every person we meet. The benefit is two-fold. Not only do we learn to better communicate and connect with others; we also grow in our own confidence of who we are and what we have to contribute to this world. So why not do a personality test for kids and get them started on this process of awareness at a young age? I’m amazed at how my five-year-old can do a quick assessment of a friend and know immediately if she should push for a challenge to make things fun, or if this is a friend that just enjoys chilling out a bit and talking. The other day, my eleven-year-old sent an email to her grandparents, and made it a point to do a separate one for my high D father, all in bullet-points, as she knows that’s how he reads emails best. If given the tools to learn and foster this awareness, our kids are empowered in who they are and how to connect with others…in a way that many adults do not. This is a jump-start in self-awareness that builds confidence and communication skills; both things you want for your own children, right? We take our families out to dinner, to the movies, and to Disneyland. It’s important to do things just for fun! Yet when all our money goes toward external entertainment, it’s easy to use this as a cover to keep relationships on the surface and just squeak by. It’s not cheap to take a family out on the town! When it comes to business, we are quick to recognize the need to create a mission statement and invest in business growth. Yet so many of us coast through our personal lives simply reacting to what falls in our lap. 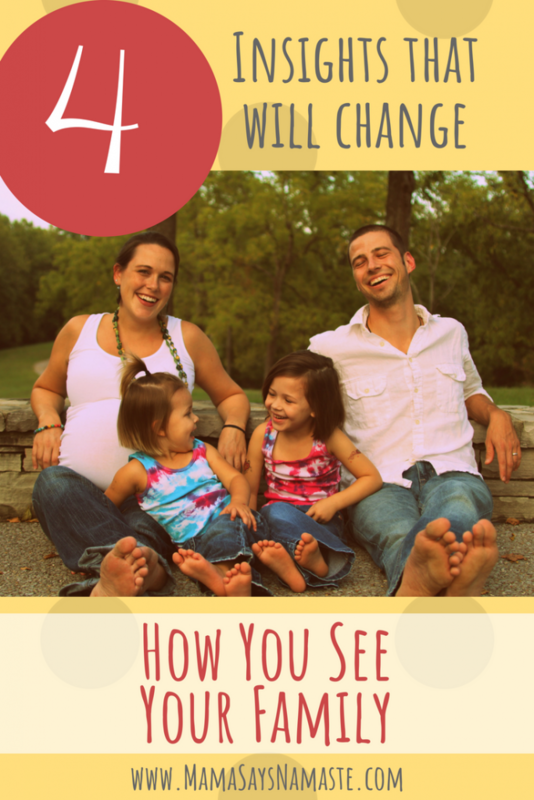 No family vision, and we cringe at spending money for something like coaching or personality quizzes. Yet in the long run, do you want to simply have one magical (and expensive) weekend at Disney, or deepen your relationships for your family so that Disney isn’t the only time you have fun? It’s so much about perspective. What is your family worth to you? What would you be willing to invest in to learn and grow together? Take this as food for thought. You may be on the right track already, and extra brownie points if you have money set aside for “family development.” This is simply to help your family, and not just your business, grow. Maybe taking a snapshot of your family personality styles is that powerful push you need to see how the uniqueness in each of us strengthens all of us. Or maybe getting a coach is the proactive strategy to get your family in sync before a bomb goes off. Look at what you hold dear. Look at where your priorities lie. 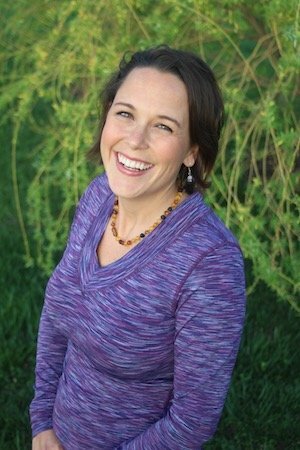 A personality test is not the end-all “easy button” for connection with yourself and others. But boy, does it give you a launchpad to start! If there is one thing I hope you take from this, it’s this: invest in yourself and the ones you hold dear. This world is finite, and our connection with others is our legacy that lives on. You’re moving through this life, and the direction it goes is based on how you spin the wheel. Make sure you’re actually driving!